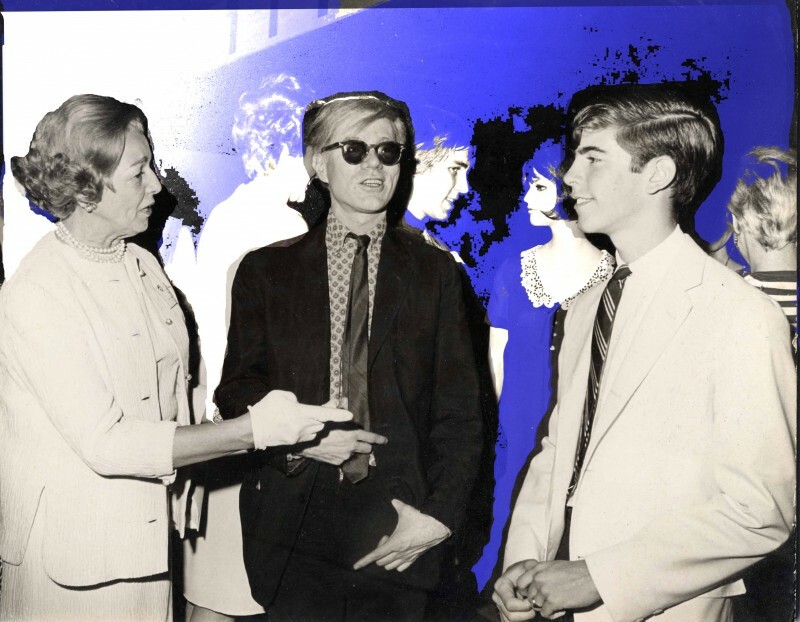 That’s my grandmother, Lucia Collins, Andy Warhol and me at 16. She and Warhol were old friends- used to work together at Harper’s Bazaar. Let me back up — I started making movies when I was seven. I wanted to make horror movies –soon I’ll post my magnum opus NASAL CREATURES FROM TRENTON. Anyway Warhol used to come to our house for dinner and he used to ask me about all my “film gear” which was then a Revere 16mm camera with one lens. But he used to ask me about editting stuff and how I made films – and I thought I was a hot shot and would go through the basics. And Warhol says; “Of course. He inspired me to make movies,” then went on to talk about how I’d explained the whole thing to him … whether or not you want to buy that – cause, as my grandmother said “Andy’s prone to saying things he knows people want to hear,” that’s what he said. 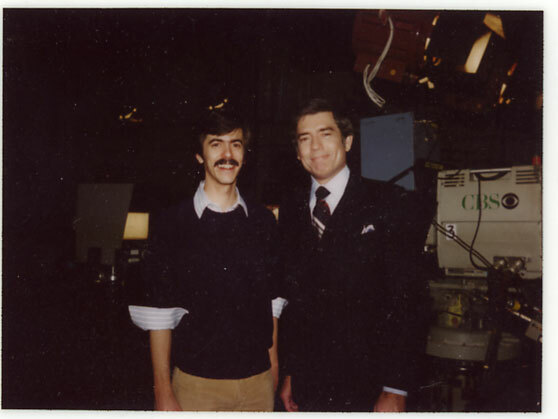 I started as a film editor at 60 MINUTES in 1976 – I was 28 years old. Then they made me a producer but, honestly, my heart wasn’t in it. 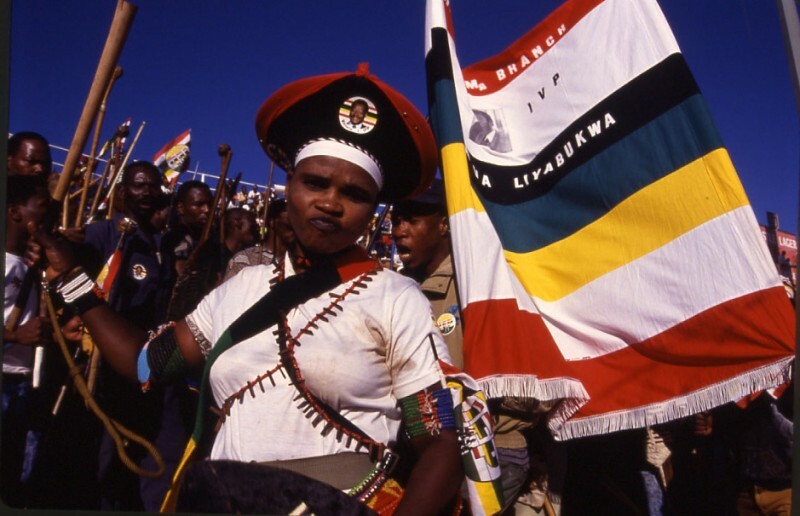 Nevertheless BOY – what I learned there!Ã‚Â Then I was let go after 14 years. I started working with a Hi8 video camera doing stories on my own. Eventually I started doing stuff for NIGHTLINE, generally foreign but also a lot about Wall Street, the firearms industry – different things. That ended after eight years when ABC cut their free-lance budget. In 2003 I started doing stories for CBS Sunday Morning as Our Man in Paris. There you go. I’ve won two Emmys, been detained in a lot of difficult countries, and there’s more to tell but I’m just trying to get something together quickly.